Give a yummylicious start to your day by taking these chocolate almonds in the breakfast. The tempting, crunchy and crispy taste of these delicious chocolate almond candies is truly heart stealer. You can even drool the taste buds of your loved ones by gifting them these yummy chocolate almonds candies. 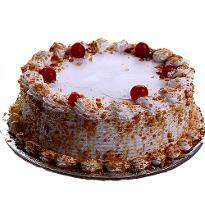 Winni presents this yummy treat especially for you and your loved ones. These candies are prepared using the finest quality of ingredients. 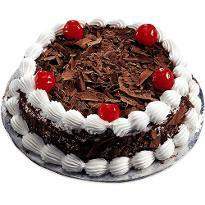 So, don’t worry about your health as well as your loved one’s health. These choco almond candies are healthy treats. 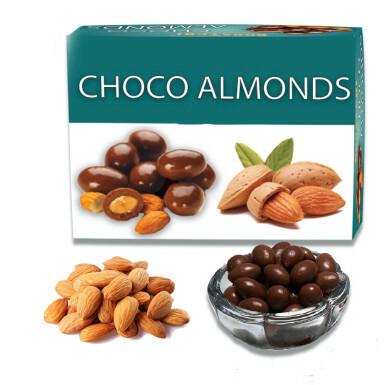 So, go ahead and buy these yummy choco almond candies from Winni without giving a second thought.